We are currently experiencing the calm of the fall season with leaves changing color. Before you know it, you will be thrown into the hustle and bustle of the holiday rush. And with the holiday season comes the stress of shopping, planning family get-togethers and traveling. With so much on your to-do list, it can often lead to recurrent headaches. So, how do you improve your headache pain? 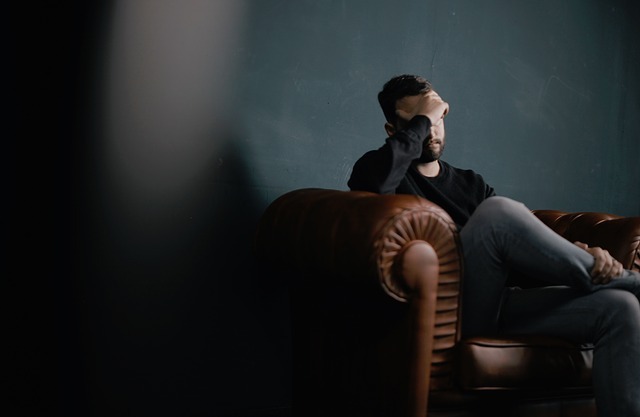 According to the World Health Organization, headaches are the most common disorder of the nervous system with one-half of the population worldwide experiencing at least one headache each year. While many people might assume headaches are caused by caffeine withdrawal, lack of sleep and stress, there are a multitude of other variables at play here. However, one thing can help: Physical therapy. Physical therapy can be a valuable resource in evaluating and treating some of the more common types of headaches, such as tension type, cervicogenic (from the neck) and TMD headaches (from the jaw). These three types of headaches can all be caused by bad posture, unusual stress on the body, stiffness of your joints and muscular weakness. Tension type headache. About 90 percent of all headaches are tension type, which is when pain occurs on both sides of the head. The intensity levels can range from mild to moderate. A physical therapist can work on correcting body mechanics and improving your posture and strength. Cervicogenic headache. This type of headache originates from the joints, muscles, ligaments, nerves and discs of the neck. Typically caused by trauma, it often presents on the side of the head, radiating to the forehead, temples or above the ear. Physical therapy can provide interventions to control pain, improve range of motion and alleviate nerve compression. TMD headache. The temporomandibular joint (TMJ) is comprised of the upper and lower jaw. Chewing, talking and breathing activate the TMJ. It can also be a contributing factor for headaches, and jaw or facial pain. Your physical therapist will create exercises and educational strategies for modifying activities for long-lasting correction of these issues. Treatment of headaches typically requires close medical evaluation. This helps to rule out any neurological conditions. However, because poor posture is often a primary contributor of head and neck discomfort, treatment improves alignment and range of motion. It also strengthens the neck, back and shoulders. 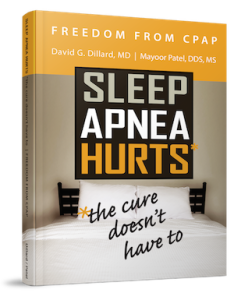 Contact Craniofacial Pain & Dental Sleep Center of Georgia to learn more about headache pain, the causes and how Dr. Patel can help.